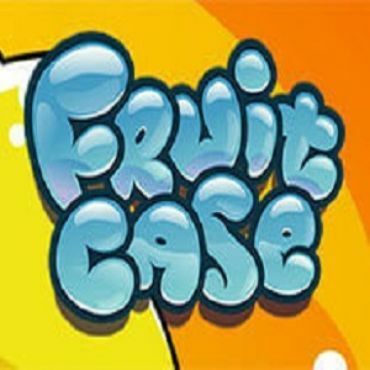 There are always huge expectations when a NetEnt game was about to be released and Berryburst slot was no different story. This game was set to be released in the summer of 2018, but so many players were pretty exciting even before the release date. Considering that the title Berryburst slot contains the suffix ‘burst’, many expected that the new release would resemble the epically popular Starburst slot. 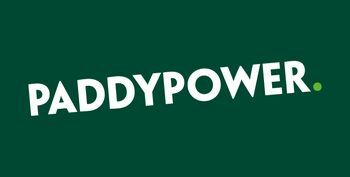 To say that NetEnt is one of the most renowned and most successful online slot developers would probably be an understatement. 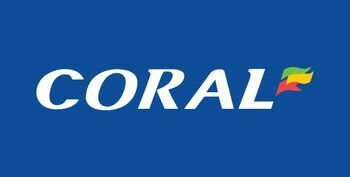 With so many successful games behind them, especially in the last decade, this Swedish company practically became synonymous with the term ‘online slot provider’ and they intend to keep things that way. 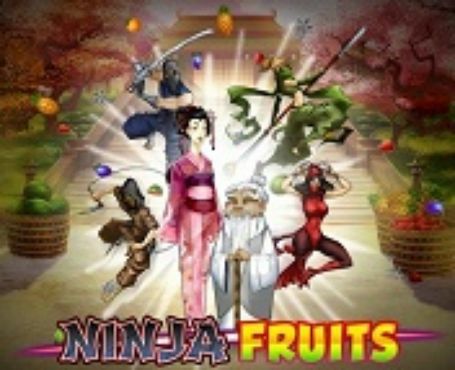 There are always huge expectations when a NetEnt game is about to be released and Berryburst slot was no different story. This game was set to be released in the summer of 2018. 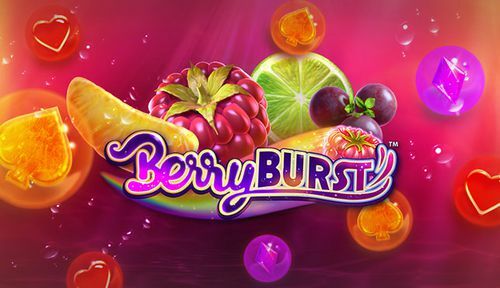 Considering that the title Berryburst slot contains the suffix ‘burst’, many expected that the new release would resemble the epically popular Starburst slot. The developers borrowed a lot from Starburst, but in a good way. After all, why wouldn’t they create a game based on one of their most popular releases. The game has five reels and three rows, but don’t expect a dull, usual game, like one of the many that are released on a regular basis. Berryburst is a vivid and vibrant game, and there is always a lot going on. If you like colourful and explosive games, you will definitely enjoy it. As the titles suggests, Berryburst slot is all about berries and you will see a lot blueberries, blackberries and raspberries appearing on the reels, along with other symbols. This slot doesn’t feature standard paylines, instead the Cluster Pays technology is used. Again, that’s not surprising at all, considering that the games with the cluster pay feature are among the most popular NetEnt slots. The music and the overall sound effects are quite exotic and summery, listening to it will definitely make you want to be at a tropical beach if you aren’t there already. 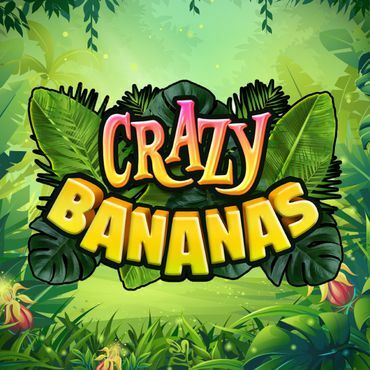 The game is completely optimised for mobile use, just like all other new games by NetEnt, so you could play it anywhere, as long as you’ve got a stable internet connection. It doesn’t matter if it is summer, autumn, spring or winter. As we mentioned above, Berryburst slot doesn’t feature standard paylines, so the stake isn’t calculated per line. The game is played with a total of ten coins, but their value may vary, i.e. you get to choose how much you wish to wager per spin. 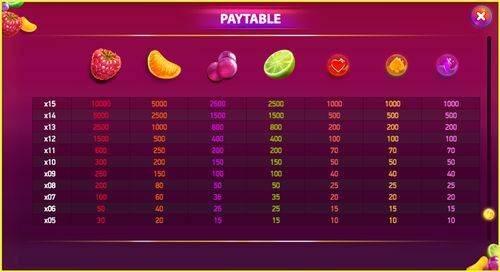 The minimum amount you need to wager per spin in Berryburst slot is 10p, whereas the maximum that you can stake per game is £200. 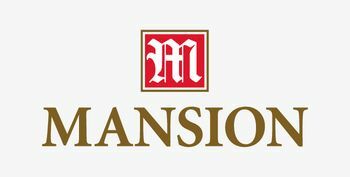 Make sure that you choose your wager based on your bankroll, so that you don’t wager more than you should per spin.Generally, it is not advisable to stake more than 1% or 2% of your total session bankroll on a particular spin. In terms of the control panel the game resembles other NetEnt slots. The play button is placed centrally, below the middle reel. You can adjust your wager by altering the bet level and coin value parameters. As we said it starts at 10p and all the way up to £200. 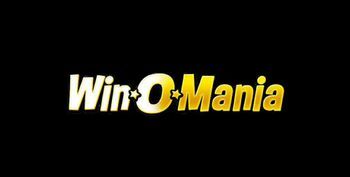 Naturally, the more you wager, the higher your potential prizes would be. 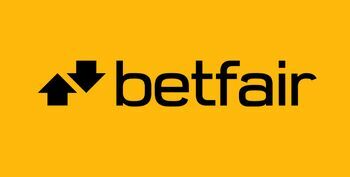 If you like to play with £200 per wager, you can click on ‘max bet’ and your wager will be set at £200 immediately. The ‘auto play’ button, as it is usually the case with NetEnt games is placed next to the ‘play button’. The sound button is in the bottom left corner, so if you like to play the game in silence or you wish to listen to music of your choice, click on it and toggle off the sound effects. As any game with a Cluster Pays feature, you will need a cluster of multiple instances of the same symbol to win and in this case, you will need a minimum of five symbols. 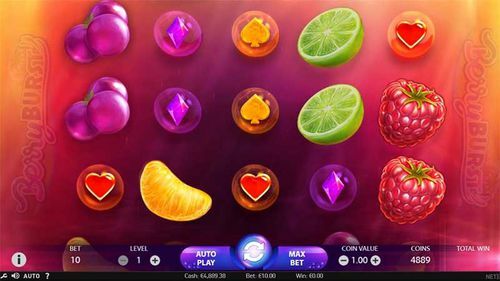 As we mentioned above, the symbols in Berryburst slot include berries, but also other fruits like limes, oranges and also standard card suits – spades, hearts and diamonds. The raspberry is the most valuable symbol in this game and it can award you up to 500 times of what you’ve wagered, but for such a prize you will need to get at least 15 raspberry symbols in a cluster. In addition to standard symbols, Berryburst features a wild symbol and this is perhaps the most important in the game. In that respect, Berryburst isn’t too different from Starburst either, since the wild also played a very important role in this game. There aren’t too many special features in this game, but the wild can generate some pretty interesting combinations. The wild can appear on any of the five reels and when it does it doesn’t just stand in one position, it expands on the whole reel and this causes the reels to spin again. With this re-spin feature you can hope for additional winnings. The expanded wild symbol remains in its position for the re-spin and if another wild appears on the reels during the re-spin an additional spin will be awarded. 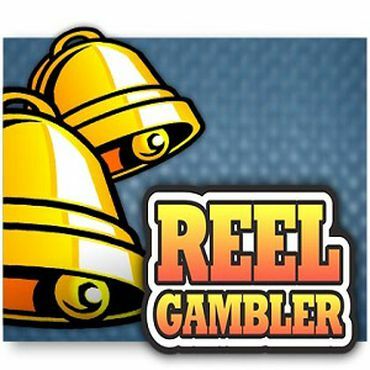 This can cause all five reels to become fully wild and, in this case, you could win an amount up to 500 times your stake. Plus, if you get additional re-spins the winnings can become even greater. Considering that Starburst is one of the most iconic and most popular NetEnt games and that it is still played today, even though it was released more than five years ago, it is hardly surprising that Berryburst was one of the most awaited games in 2018. The RTP Of Berryburst slot is 96.56% which is pretty high. 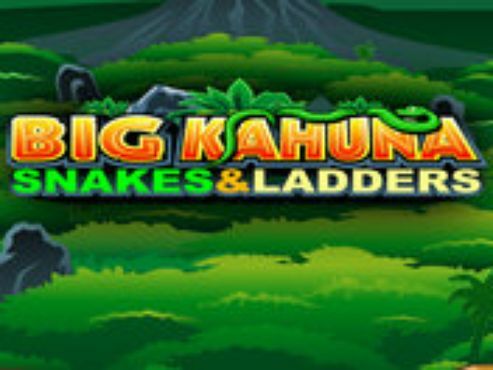 NetEnt slots, in general, usually have higher RTP percentages on average, compared to other games. 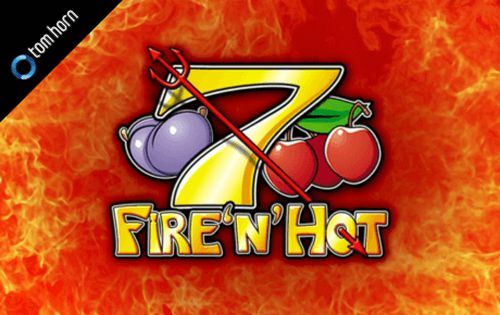 If you’re looking to play Berryburst, just choose one of the SlotsWise casinos listed on this page, register, claim your welcome bonus and start playing.